At Aspirus Medford Hospital, both staff and volunteers are deeply committed to providing exceptional health care services in order to improve the health and well-being of each patient served. We rely on volunteers every day to help us fulfill and achieve our mission of providing health care services of high value. 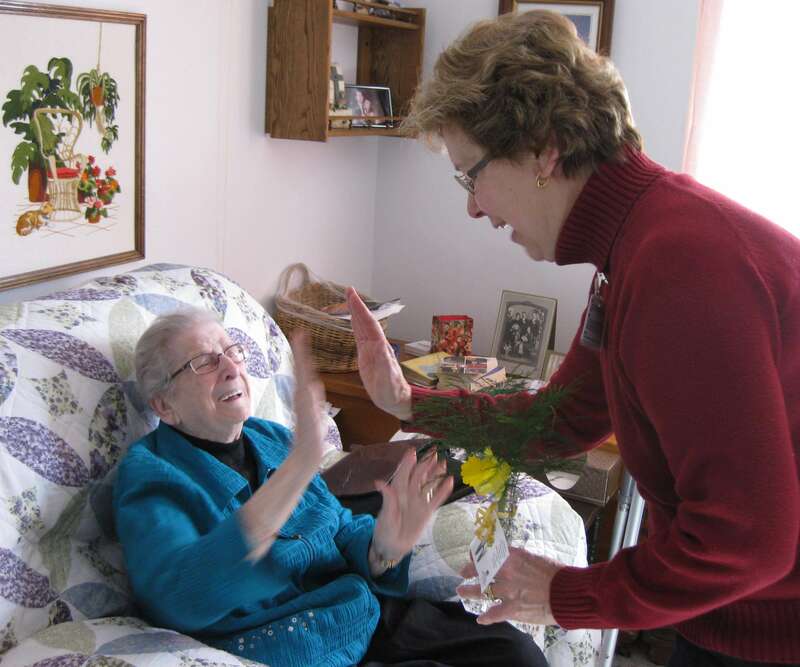 Through extra attention to detail, unexpected support or assistance, or the companionship of a friendly visit, volunteer service can impact and enhance a patient’s care experience. The contributions of Aspirus Volunteers make a remarkable difference in the experience of our patients, families and staff. 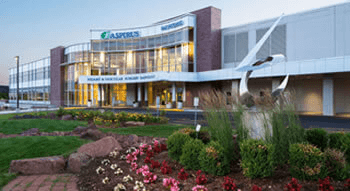 Inspired by a philosophy to meet or exceed customer expectations, Aspirus Volunteers help to make Aspirus Medford Hospital a place where patients choose to come for their care. In the health care setting, we have volunteer projects geared to help people of all ages, from school children to the elderly. When you choose to volunteer we will help you find the right placement for your interests and skills. Men or women, over the age of 14, can be a hospital volunteer. We are looking for individuals who want to share their unique talents and time for a few hours per week or periodically. Volunteering at Aspirus Medford Hospital allows you to gain knowledge and skills and provides social interaction while partnering with us to help others to achieve good health. Schedules are flexible. Join in our spirit of volunteerism: Passion for excellence. Compassion for people. An orientation session is provided for all new volunteers. At the orientation you will learn about the services provided at Aspirus Medford Hospital, our vision and mission, patients’ rights and the importance of patient confidentiality. You will also be oriented to your specific area where you will be volunteering. Orientation additionally provides safety instructions concerning fire safety, infection control and security measures. Volunteers are considered members of the hospital family and are included in numerous hospital-sponsored events, programs and screenings. 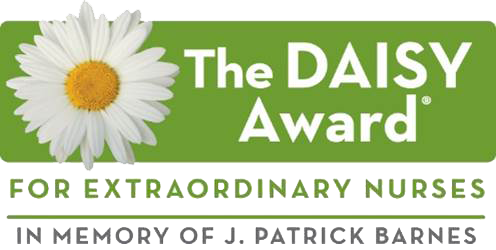 Aspirus Volunteers - Medford introduced the DAISY Award for Extraordinary Nurses at Aspirus Medford Hospital & Clinics in 2017. This award recognizes Aspirus Medford Hospital & Clinics nurses for going above and beyond patient and team expectations.